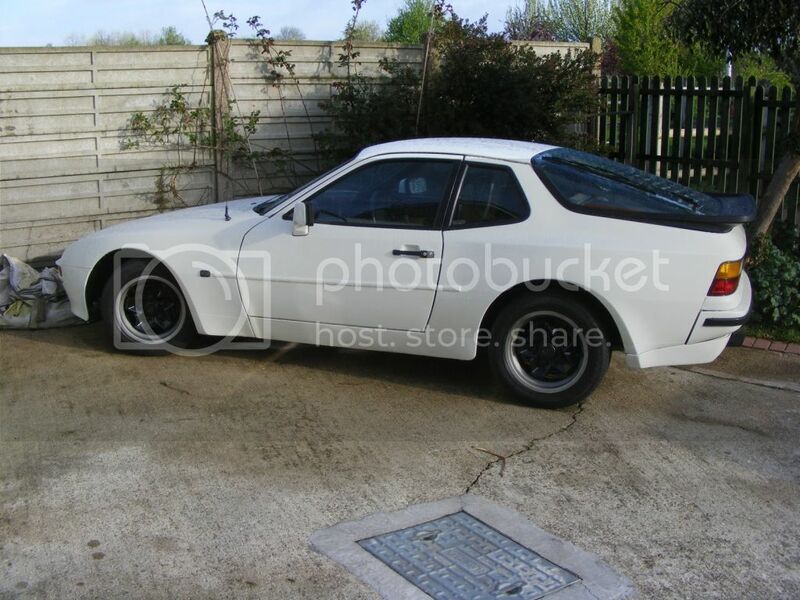 Porsche Enthusiasts Club Forum • View topic - Early 944-what other Porsche wheels fit? Early 944-what other Porsche wheels fit? Post subject: Early 944-what other Porsche wheels fit? Post subject: Re: Early 944-what other Porsche wheels fit? Later cars after 1985 run an offset of 52mm IIRC. The only standard Porsche wheels with a bigger size are the early Turbo 16 inch Teledials. Quite rare and usually about £300 on ebay. There are some other manufacturers which come up occasionally but patience is a virtue. I only know through regular searches and thoughts about replacing my standard wheels. I like my cookie cutters! After my recent track day at Donington I dont think I need bigger wheels.......just bigger balls!! You can also get early of set Mille 17" Cup 1 Reps, which look the dogs things, these are available early offset. Rather late to this but 7" rims on a 2.5 is plenty and I think Cookies look great. Think you'd pay a bit more than 300 for a good set of early offset turbo teledials. Must say I really don't like teles at all - but that's just me! As Frenchy says there are a few suitable wheels from other makers but ld just put some 215/60x15 on the Cookies. I'm coming round to that way of thinking. The cookies do look good now I'm used to them, and besides which I don't have enough money for new wheels at the moment. I love the fat look of 215/60 on 15" rims. Fits the arch better, cheaper, and the wide tyre protects the rim. 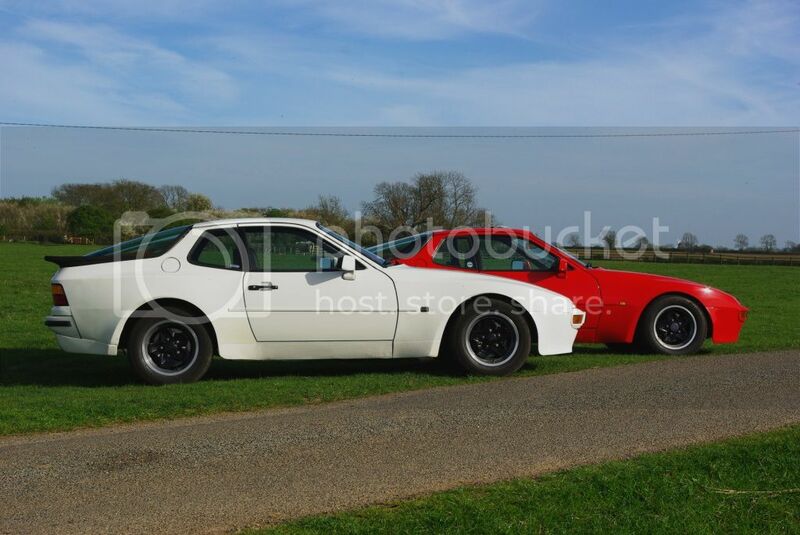 I've managed to get hold of some Fuchs for my early 944. They are 16" rims and have 6J fronts and 7J rears. Anyone any tips for shoeing these wheels? You will find lots of threads on here if you search for tyres. Conti Sport Contacts seem very popular, which is what I run. No complaints yet.